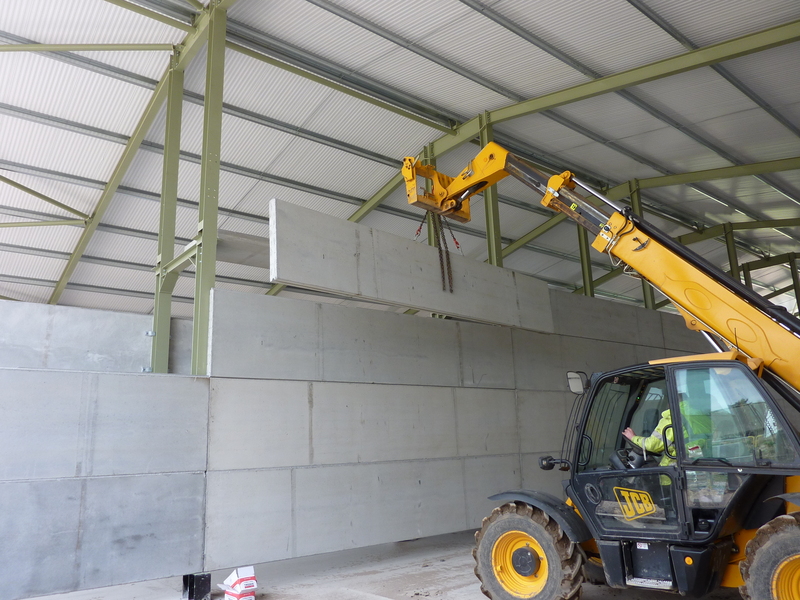 O’ Reilly Concrete UK are leading manufacturers of Precast Frame Buildings as well as a full range of Prestressed and Precast Walls, Floors and Stairs. 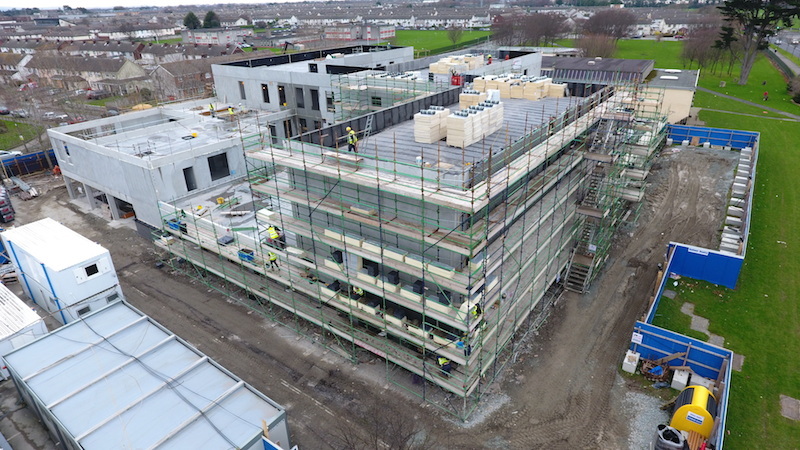 Our unrivalled track record in design and build construction projects along with our complete range of precast concrete solutions have seen us become a market leader in UK and Ireland. 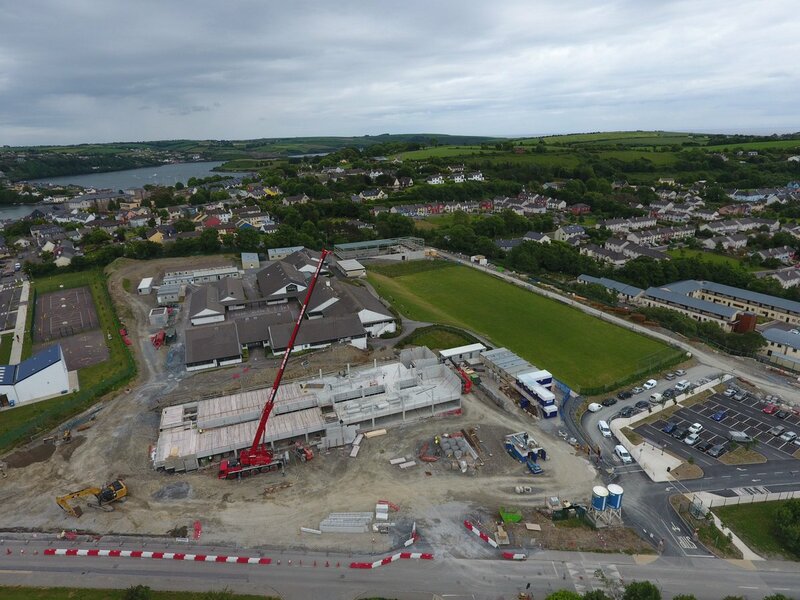 Originally formed in 1939 as a small sand and gravel business, the company has grown over the decades to become one of the largest precast manufacturers in UK and Ireland. 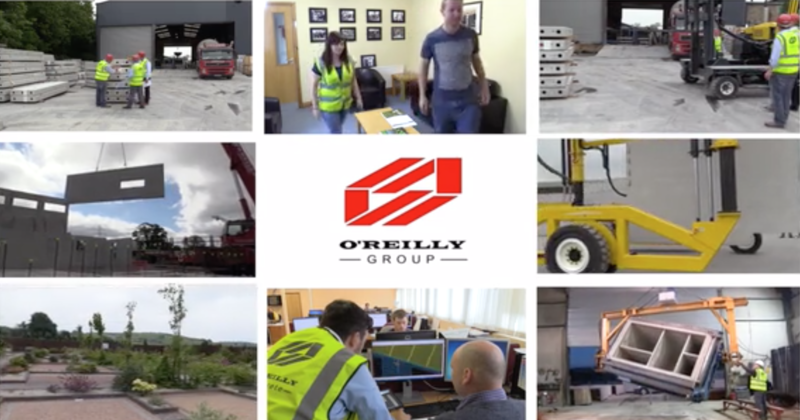 Still owned by the O’ Reilly family, the Group has retained its core values and commitment to deliver quality, reliability and customer satisfaction to each and every project. The site at Summerhill is in a dense urban environment. The structure is articulated as three separate blocks, with movement joints, that vary in height from one to four storey. 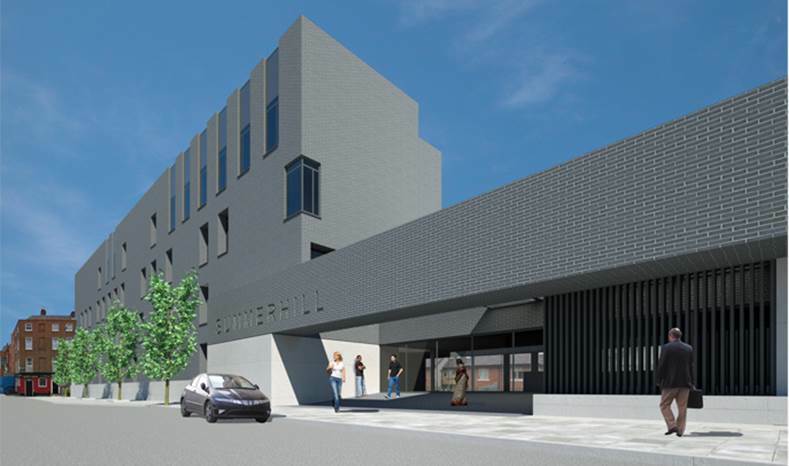 The building mediates between the busy street of Summerhill and the two storey residential accommodation located on Rutland Court to the rear. 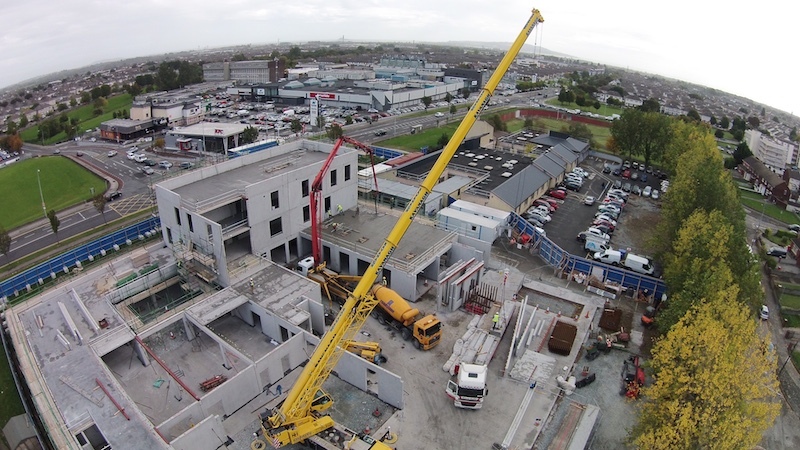 Construction has commenced of a 4,461 square metre Primary Care Centre in Coolock, Dublin. 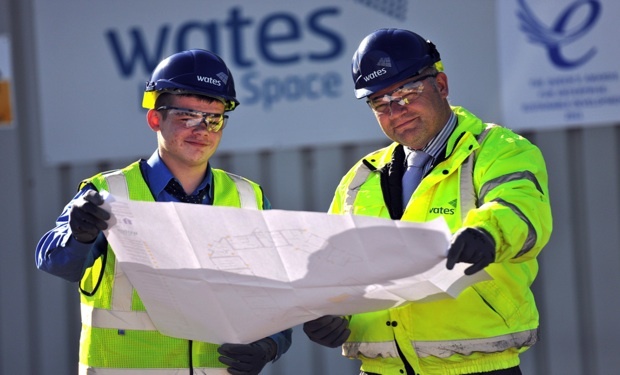 Due to continued expansion we are now recruiting 3 Graduate Engineers for our Kingscourt office. The successful candidates must have minimum diploma or preferably degree in Civil Engineering, Structural Engineering or in Building Construction. O’Reilly Concrete have recently commenced work at The Paramount, Liverpool. The Paramount signals a statement for the city’s students. 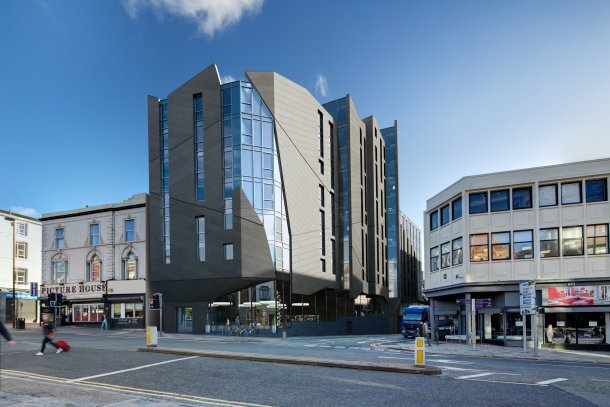 The development is transforming the former Odeon Cinema building into new iconic buildings designed by the acclaimed BLOK Architects. 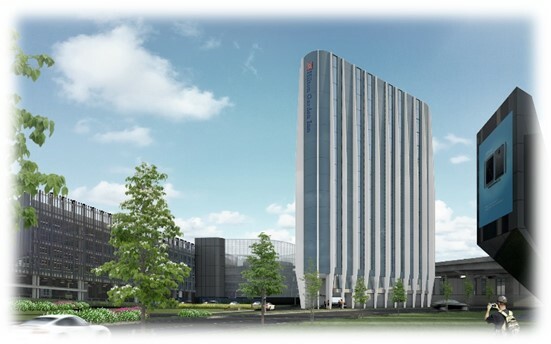 Phase one feature 226,214 sq. ft. of living space for Liverpool University students.